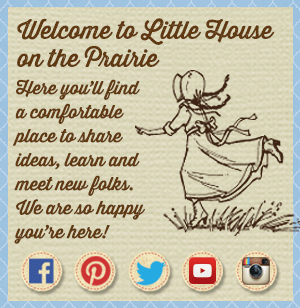 One of my favorite “Little House on the Prairie” television episodes is “Christmas at Plum Creek.” If you’re a fan, then I’m sure that you remember it, too. 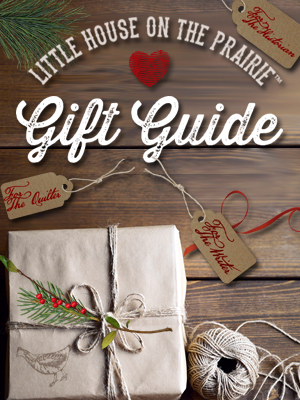 It’s the episode where Ma, Pa, Mary, Laura, and Carrie face the challenge of finding a way to give each other Christmas gifts at a time when acquiring money — beyond what was necessary for the bare essentials — was difficult (if not impossible) to come by. I thoroughly enjoyed seeing just how creative the family could be in order to have a few gifts under their tree. The Ingalls certainly did not disappoint, and my favorite gift was a green scarf that Laura knitted for Pa after dyeing the yarn green using onion skins as a natural dye. Did you know that the unique scarf that Laura made for Pa all of those years ago can be recreated today using the same technique? 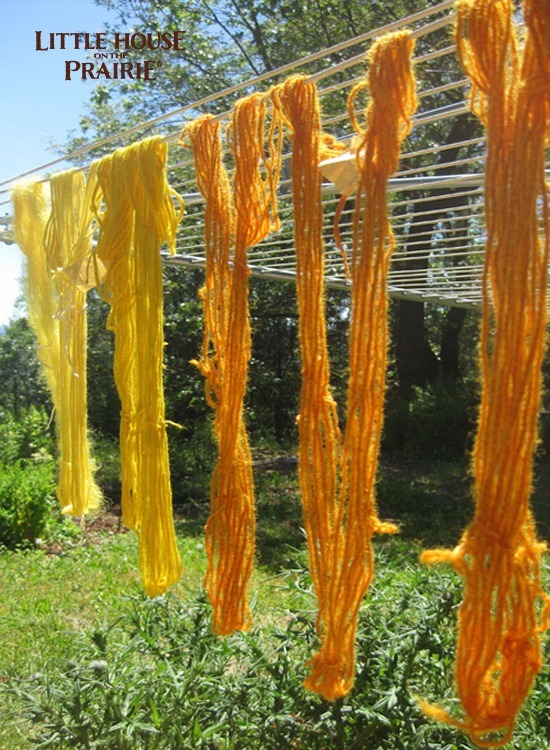 Many of the materials they used for coloring their handspun yarn would have come directly from their gardens. 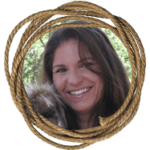 You, too, can make a gift for someone you love using natural dyes the same way Laura did, simply by gathering up onion skins. The only part of the onion you will need is the papery, outer skins. 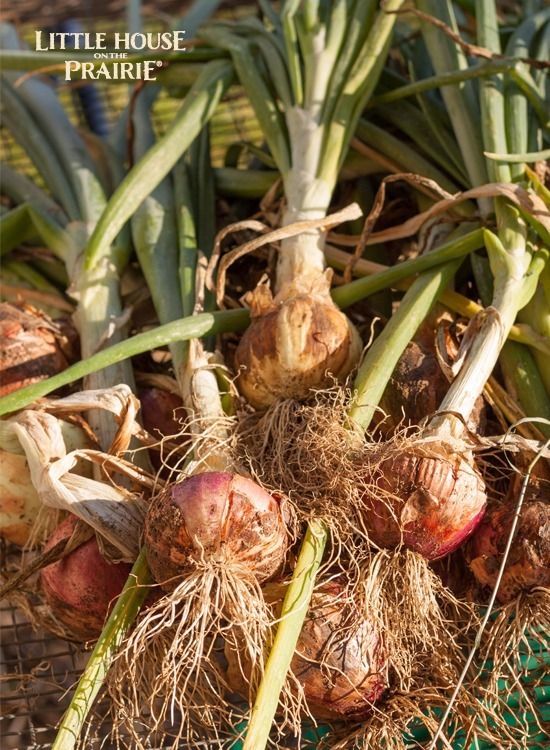 You can gather them over time at home or ask someone in the produce aisle at the grocery store if you can collect them out of the onion bins. They’re just going to toss them out anyway! Note: An iron mordant is needed to make onion skin dye look green like in the Little House on the Prairie episode. If you want to use a homemade iron mordant we’ve included directions for that below, but you’ll want to make it a couple weeks ahead of time, so plan ahead for that extra step if desired. Before dyeing the yarn, it should be completely saturated with water. 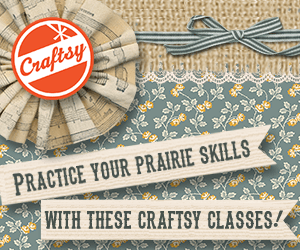 To thoroughly wet your material, fill one of the pots with enough water for the yarn to float freely. Add the yarn to the pot of water. Bring the water to a low simmer for about 20 minutes. Fill pot #2 with around 3 to 4 times as much water as you have onion skins. The skins should have room to float about freely while they’re simmering. Place the lid onto the pot and bring everything to a low boil. At that point, you’ll turn the heat down and let the bath simmer for about an hour. Drain the water out of the first pot that the yarn was soaking in (the one with the plain water) and set the dampened yarn aside momentarily. Now, place the strainer onto the top of the first pot while you take the dye pot and slowly pour it over the strainer. This will strain the onion skins from the dye. The pot will now be filled with the dyebath. Place the dye pot onto the stove again on low-medium heat (you’re looking for a low simmer). Once its bath is simmering, add the wet yarn to the pot. Let the yarn simmer in the dyebath for 30 minutes. Using tongs, remove the fiber from the bath and place it into a bowl to cool down. When the yarn is cool enough to handle, rinse it off with warm water. If Laura had just soaked the yarn in an onion skin dyebath, the scarf would have ended up yellow. You’ll get yellow from yellow onion skins and yellow-orange from red onion skins, but neither produce the color green on their own. We need a little something extra for that — iron. An iron mordant solution is the magic ingredient that will turn your onion skin-dyed yarn from yellow to green. A mordant helps natural dyes bind to the yarn. Aside from being a mordant, iron is also a terrific modifier that changes the original color of the dyebath. It’s easy to make an iron mordant at home, but it does require some time to develop. I suggest getting this solution going a couple of weeks before you create the onion skin dye. Place the handful of rusty iron objects into the glass jar. Now simply add 1 part white vinegar to 2 parts water. Screw the jar lid on securely and in about two weeks, you’ll see some orange color happening in there. Your iron solution is now ready to use! All of these colors are achievable using onions skins with various mordants. Pour 1 cup of iron mordant into a glass bowl and add 3 to 4 cups of water. 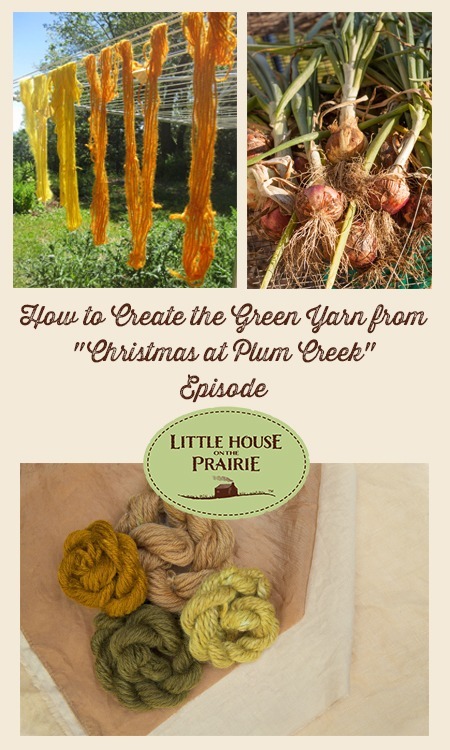 Now place your onion-dyed yarn into the bowl, pressing it all into the water so it becomes saturated. In a minute or two — presto! You now have naturally dyed green yarn just like Laura. A clothesline or drying rack (positioned out of the direct sun) is perfect for hanging up your yarn to dry overnight. 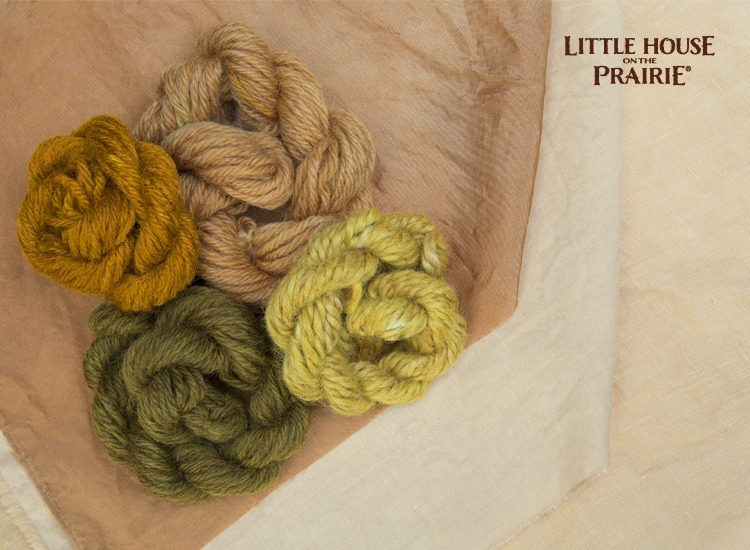 It was neat to see “Little House on the Prairie” highlight the ability to use natural dyes to achieve a variety of colors. Have you ever used natural dyes to create something lovely and homemade? 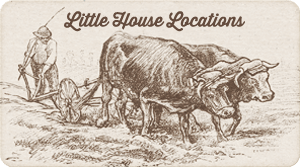 Tell us about it on our Facebook Page or on Twitter! 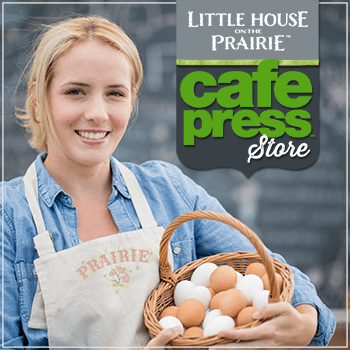 Also, sign up to our free Little House on the Prairie newsletter that you’ll receive monthly for more crafts inspired by the books and show. I learned something new today !!!! Thank you so much for sharing. The wonders of nature way back then.The original smoke houses were fallen trees in my grand daddy’s days,and that meat was raised right there homegrown..I love the saw dust and Ice to make the home made blue berry Ice cream Amonzo loved so much..I’m still awaiting Caroline’s cookbook with the salt rising bread with home turned butter..It’s amazing that the next batch sat on the stove rising for the next day.Add a few things and you got bread…. thank you for this interesting topic. Makes me want to try it. I have enjoyed everything in your newsletters and on the web site. Sadly a lot of grocery stores won’t let you take the onion skins, they have no use for them, but even when you offer to pay they will often say no. I had to get “special permission” from the grocery manager once and was told it was a one time thing. I think it’s a safety worry, since they are giving you “waste”. One place told me they were told someone gave unwanted fruits and veg to a pig farmer, the pig died and the farmer sued. Likely not true, but still. Now I just buy an onion and cram the bag full of skins, the cashiers don’t care at all. I’ve been experimenting a lot recently with mostly red skins and a touch of yellow. I’ve got an interesting range of colors, including a deep green with a touch of yellow. It was straight red skins with alum as a mortant. I wasn’t going for green, I just wasn’t thinking as I’d been dyeing using a lot of different natural finds. (Barks, new birch leaves, a veriaty of different berries, different lichens, anything I can find) There is something simply amazing about spinning your own yarn then dying it with random things you find around. Hi, Will the natural rust water leave stains on the green colour?